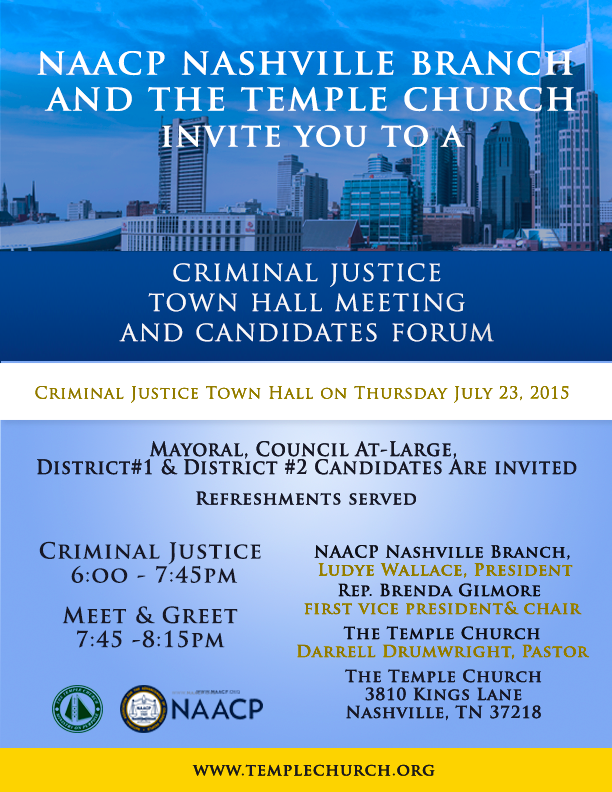 WHEN: Sunday, July 19, 2:00 –3:15 p.m.
What: Candidates forum for District 23, 25, and 34, sponsored by Nashville Organized for Action and Hope (NOAH), the left-wing group pushing house price control and rent control and the group the behind the ill-conceived proposed charter amendment 3. Where: St. Bartholomew’s Episcopal Church. There will be a short meet and greet following the public meeting. Your transparent voice in government.